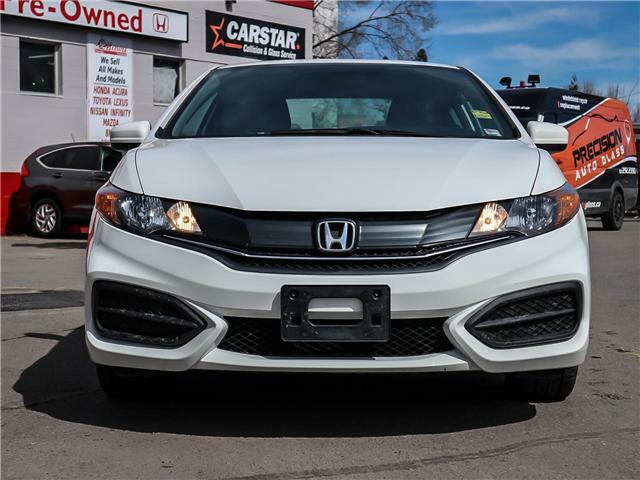 ONE OWNER NO ACCIDENTS 2015 CIVIC LX COMES EQUIPPED WITH BACKUP CAMERA HEATED SEATS BLUETOOTH AND MUCH MORE. 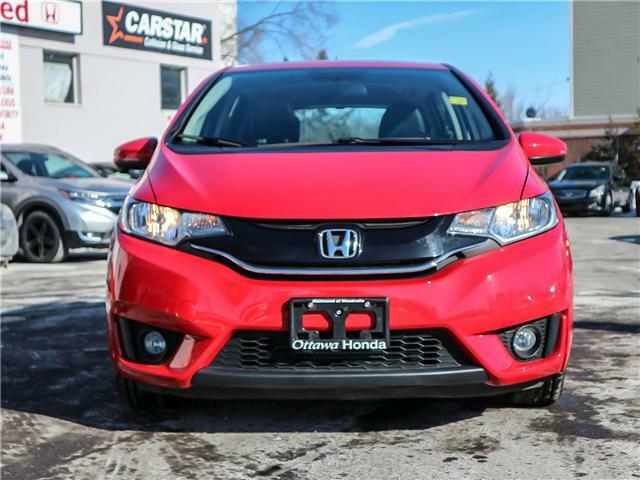 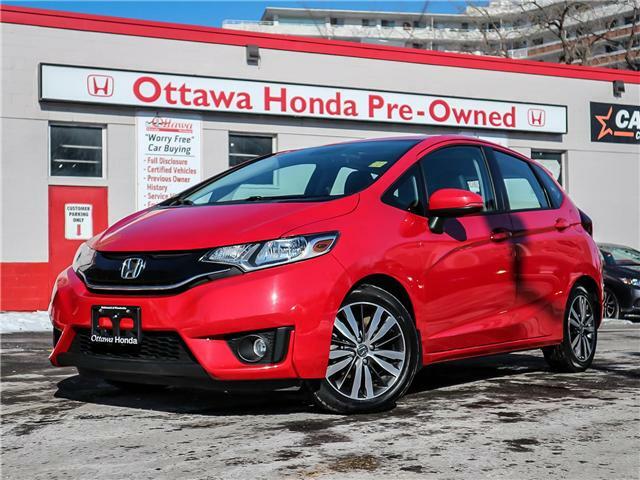 ONLY AT 1075 RICHMOND RD OTTAWA HONDA PRE-OWNED STORE. 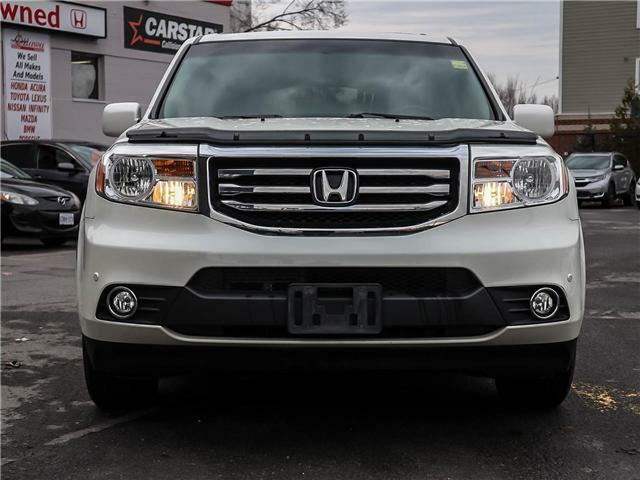 ONE OWNER NO ACCIDENTS 2015 PILOT TOURING LOADED WITH ALL THE OPTIONS YOU WANT. 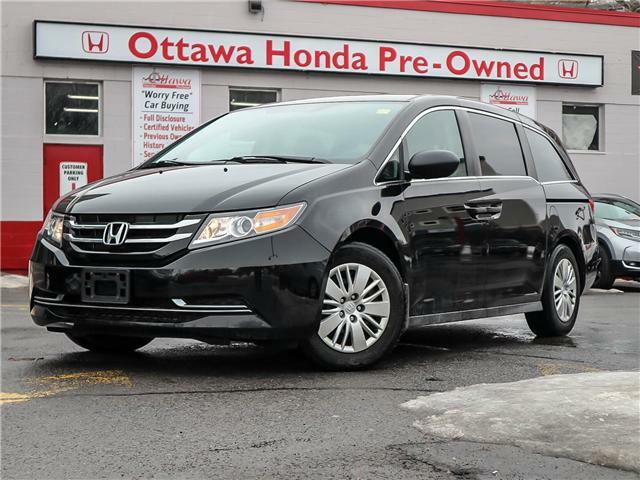 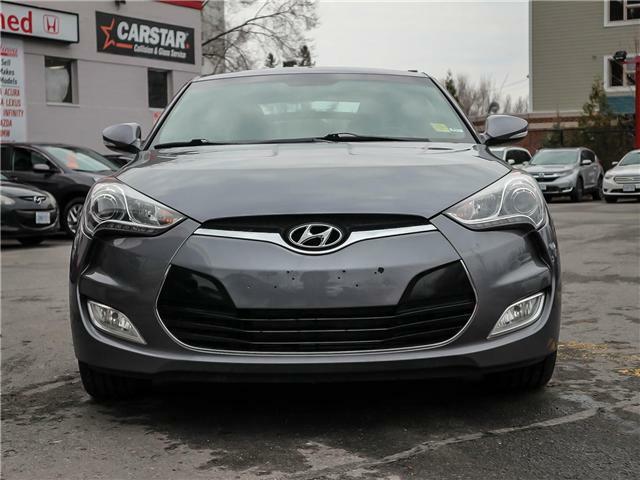 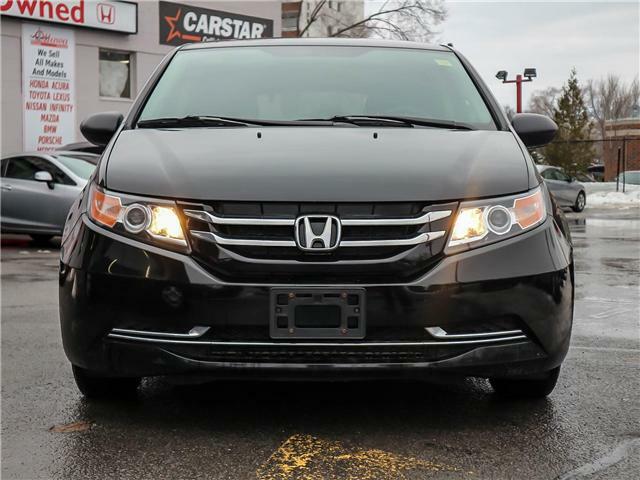 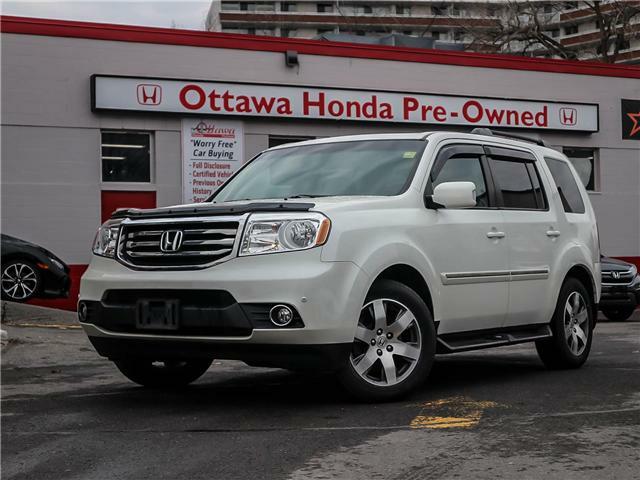 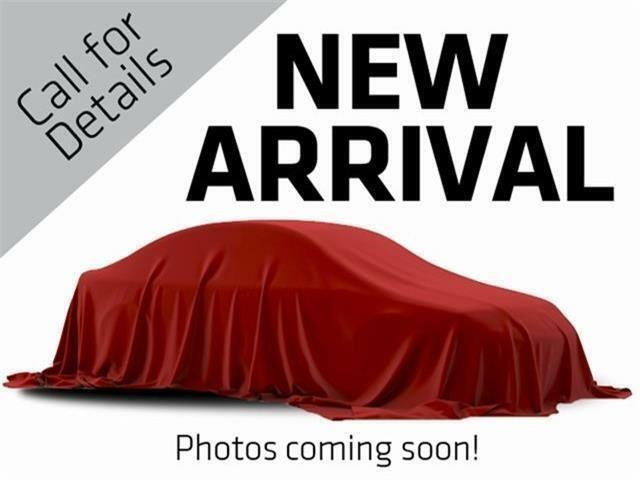 NAVIGATION LEATHER HEATED SEATING SUNROOF BACKUP CAMERA POWER LIFTGATE AND SO MUCH MORE. 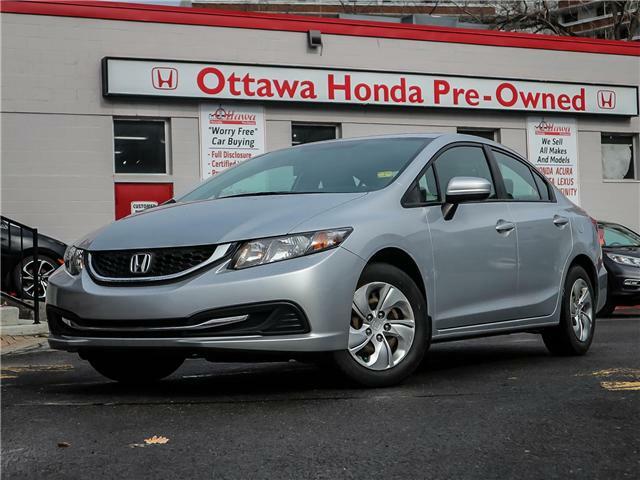 ONLY AT 1075 RICHMOND RD OTTAWA HONDA PRE-OWNED STORE. 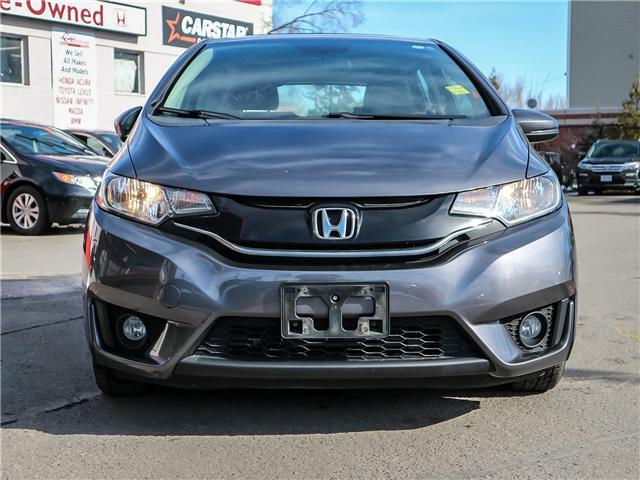 ONE OWNER NO ACCIDENTS 2014 CR-V EX LOADED WITH SUNROOF BACKUP CAMERA HEATED SEATS BLUETOOTH KEYLESS ENTRY AND SO MUCH MORE. 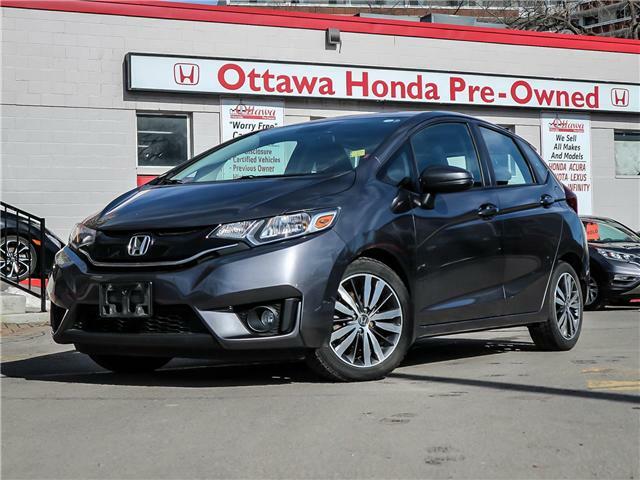 ONLY AT 1075 RICHMOND RD OTTAWA HONDA PRE-OWNED STORE. 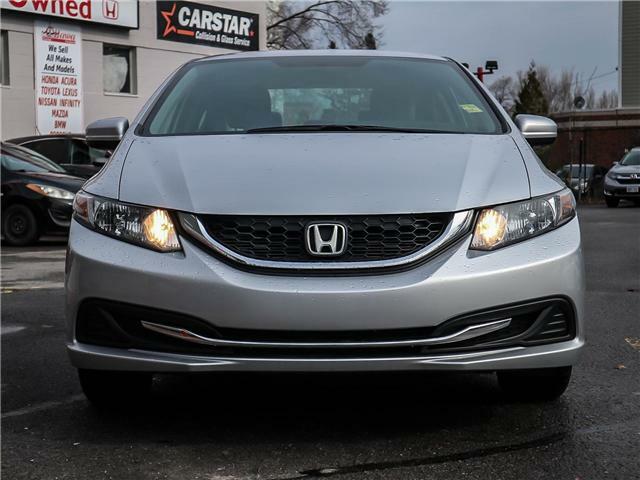 ONE OWNER 2014 CIVIC LX WITH MANUAL TRANSMISSION COMES EQUIPPED WITH BLUETOOTH HEATED SEATS CRUISE CONTROL AND MUCH MORE. 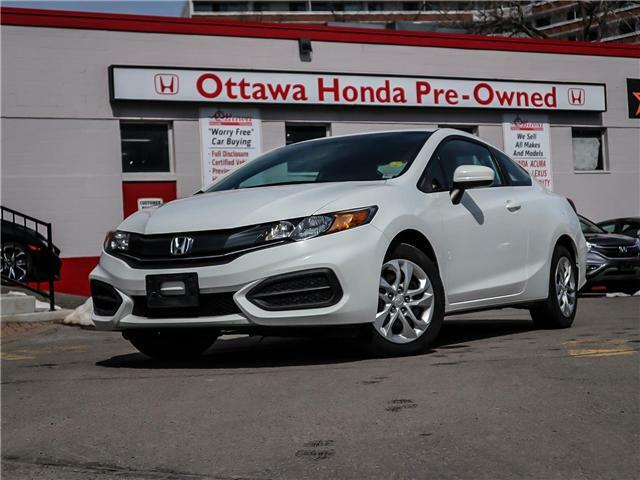 ONLY AT 1075 RICHMOND RD OTTAWA HONDA PRE-OWNED STORE.